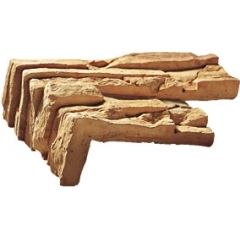 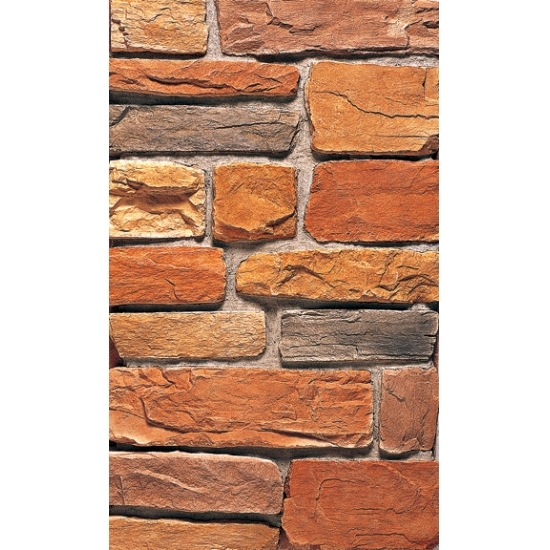 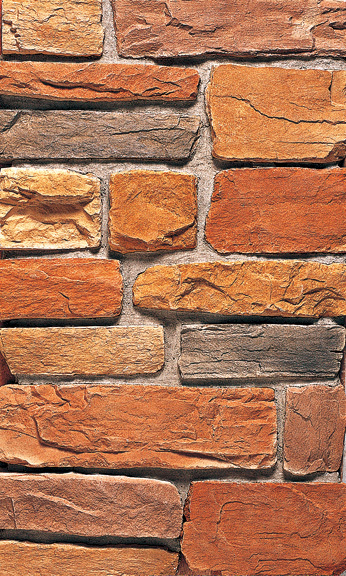 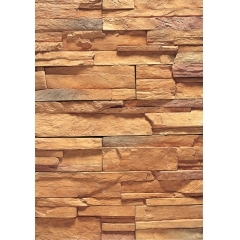 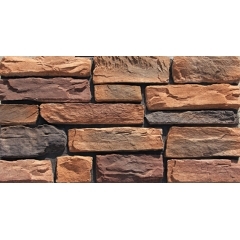 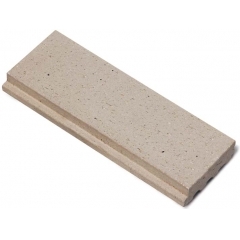 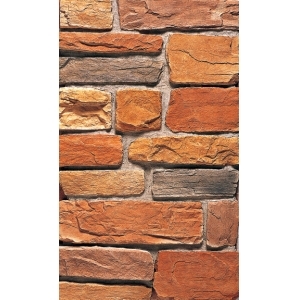 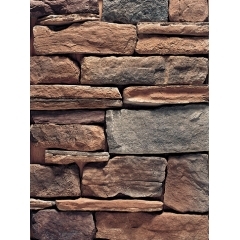 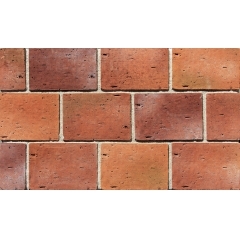 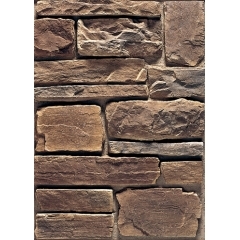 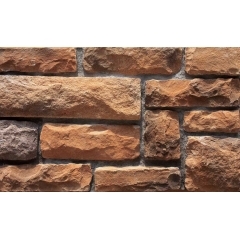 Due to the variety of computer monitors and desktop color printers, combined with the limitations of Internet technology, the perception of colorful fences reconstituted stone cladding products varies. 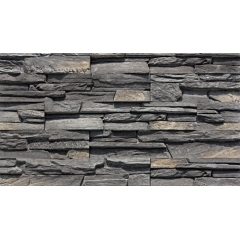 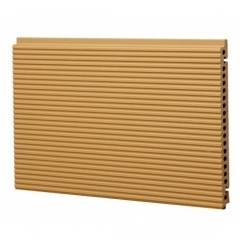 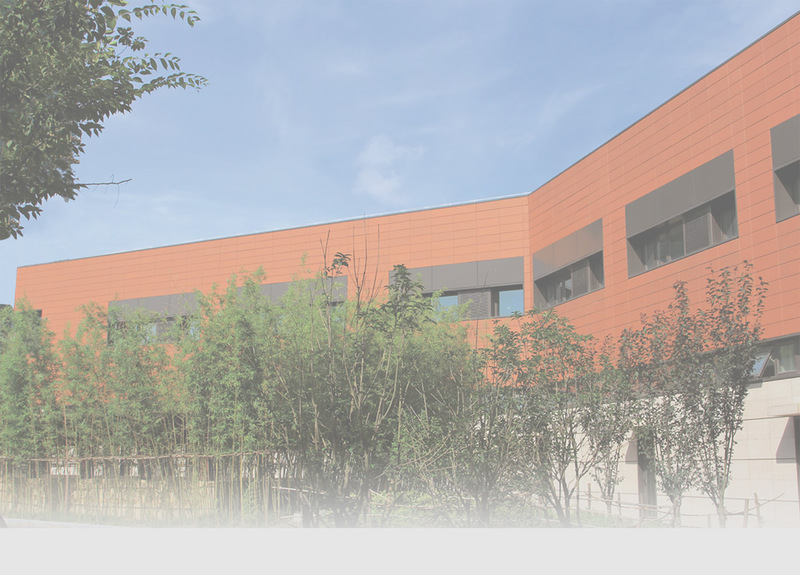 For over 12 years experience, our durable outdoor mountain ledge panel for wall cladding has been an industry leader providing quality and aesthetically pleasing products for any project you may have. 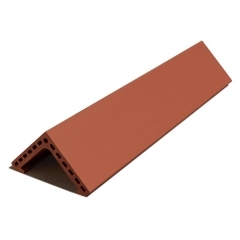 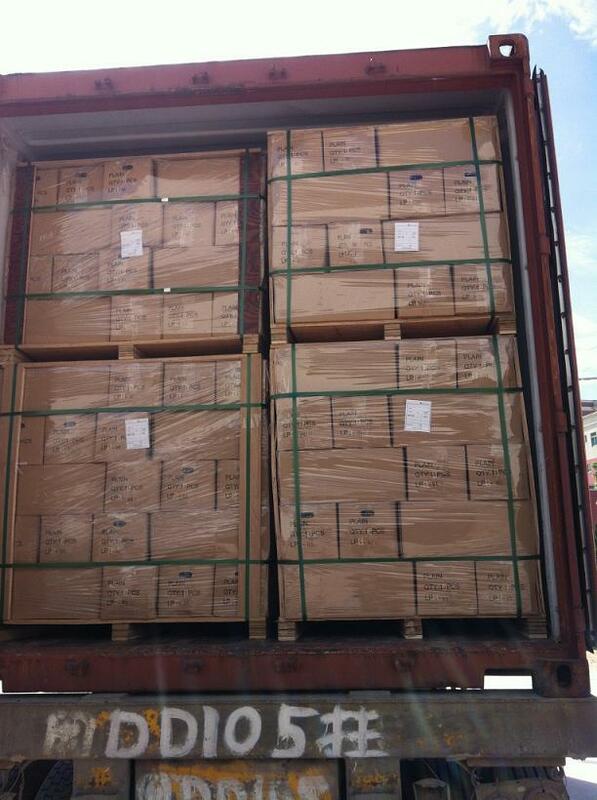 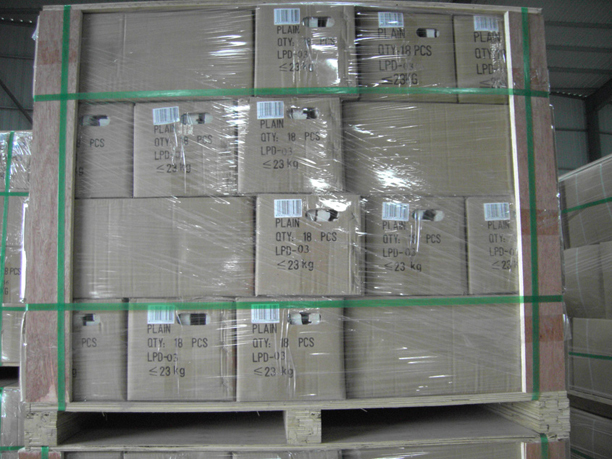 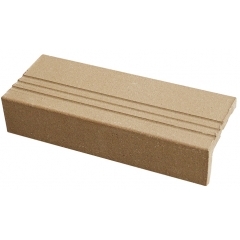 We constantly strive deliver products based on our customers demands. 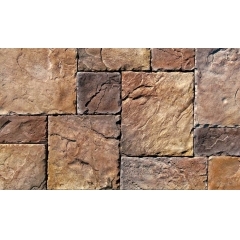 View the exciting products, textures and colors currently available for your project.